Weird Fish Ladies Alverton All Over Print Scarf - Ink. 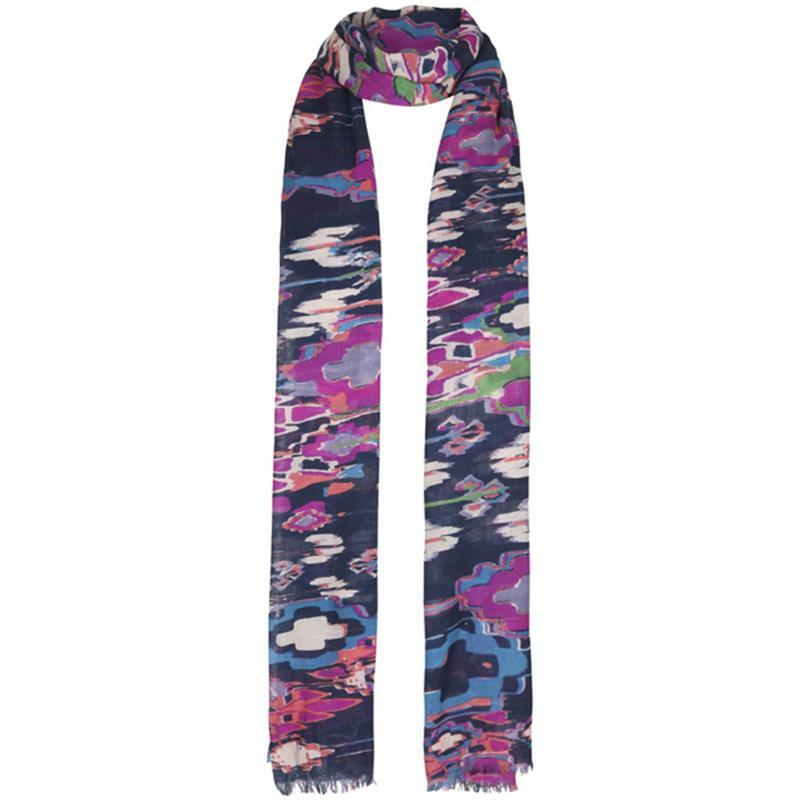 Accessorise your outfit with an Alverton printed soft handle scarf from Weird Fish this season. The Alverton features an illuminating kilim all-over print on an ink background, why not mix and match to compliment or contrast with your favourite tunic top, cardigan or hoodie. The luxurious soft handle of the Alverton scarf gives you a warm, comfortable feel when you're out and about, exploring breezy coastal towns.